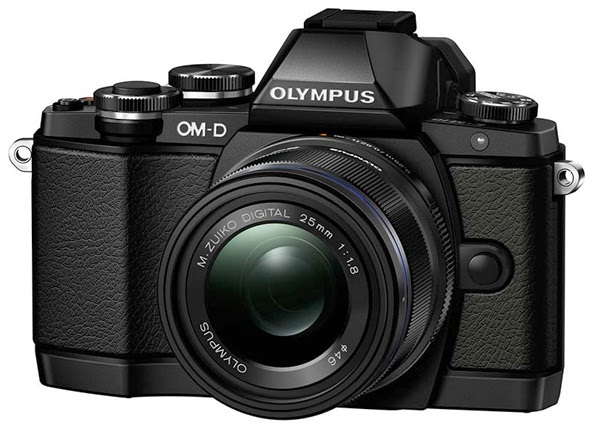 Olympus has unveiled its new mirrorless camera, the EM-10. The camera comes with a 16MP 4/3 Live MOS sensor, a new TruePic VII processor, a 1.44-dot electronic viewfinder with 100% field coverage, an 81-area multiple AF system, built-in flash, stereo microphone, and Wi-Fi. The camera has continuous shooting mode of up to 8fps, full HD 1080/30p video recording function, and a wide array of art filters and effects. The camera is priced at $699.99 for the body only and expected to ship in March. Accessories for Olympus OM-D E-M10.